Two blog posts in one week? I need a pay raise! This is Ghost, thanks for joining me on a special edition of Ghost's Arcade. Well, it finally landed in North America. 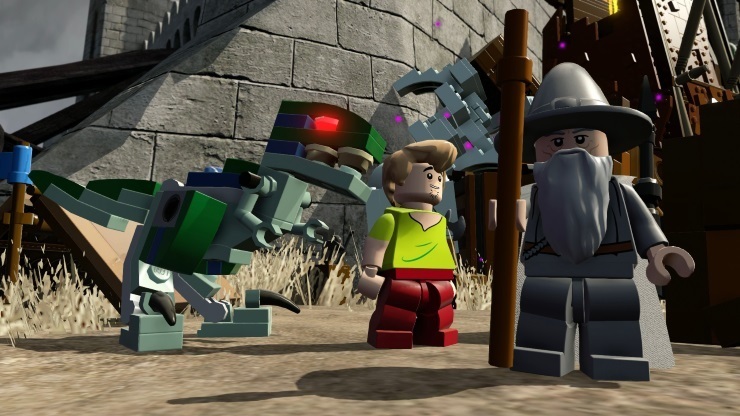 Lego Dimensions! In this game you try to save all the different dimensions from the evil Lord Vortek. 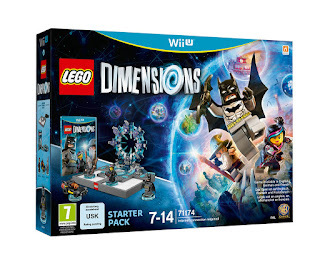 I got my hands on the WiiU version of the game along with all three launch Level Packs. Expect the formal review to come out sometime in November to give me time to dissect any bit of useful information out of it... and be able to play the additional Doctor Who levels. 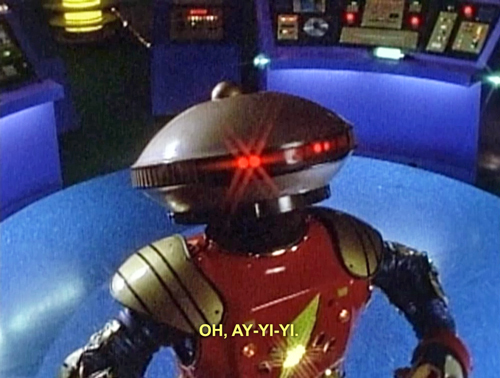 However there is one thing that I would like to address now and will most likely bring up during the review as well. The severe lack of information that we are getting about the game packs and how to purchase smartly/what is actually needed to unlock and solve every puzzle in the game.. When I say severe lack of information, I'm not kidding. We knew that there was a portal and that the characters we purchase will appear in the game. That much was fairly obvious. We thought that we understood what the level packs were: they were additional dimensions that we wouldn't see during the normal gameplay. However when Level 2 happened during the course of the game and I saw the Simpsons Logo that turned out not to be true. It ended up being that level packs were MORE levels based on that world. OK Cool so that meant that all of the team and fun packs would have a level in the game of their own as well right? Well not exactly... Jurassic World has a team pack but there is no Jurassic World level in the main game. 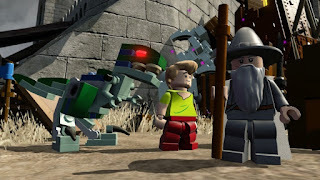 They also neglected to mention that each dimension had an open world that you could explore outside of the main storyline but you needed a character from that dimension in order to access that open world..
Obviously, the producers of the game want you to purchase every single one of their figurine packs but honestly if you were to do that, by the time all of the currently planned packs come out (all the way till May of 2016) you'd be dropping somewhere around $785 bucks! That's utterly ridiculous.... I could purchase two entire gaming systems for that price. I guarantee there are people out there who will drop that kind of cash to have every single figurine for the game but let's be real here... most people don't have that kind of cash just sitting around. If you want to experience this very interesting game but want to spend as little as possible, or just enough to be able to do everything I'm here to help you. I realize that a couple well known websites have already tried their hand at explaining the most cost efficient way of doing these but they have only focused on unlocking content and NOT solving puzzles. I intend to aim for both. I'll break these up into three different categories. This is for the player who just wants to experience the game's story and doesn't really care about figuring out all of the puzzles or unlocking all of the worlds. Well there's not a whole heck of a lot to talk about here. Just buy the starter pack that's required to even play the game. It comes with the game for the system of your choice (WiiU, PS3, PS4, X-box 360, or X-Box One), Wyldstyle, Batman, Gandalf, and the Batmobile. This would allow you to play the game's main storyline through completion. 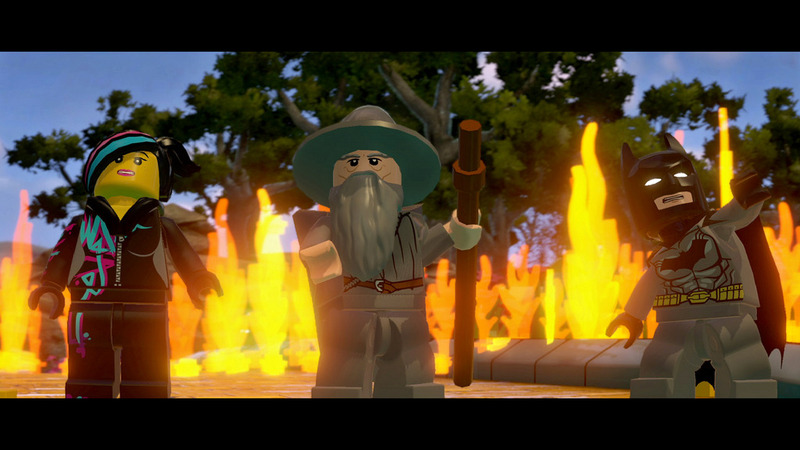 It would also grant you access to the DC, Lego Movie, and Lord of the Rings open worlds. There's plenty of fun and content here to keep you entertained. There's still replay value to the levels you just won't be able to do many things that this game can offer. The starter pack runs for $100 and is the cheapest way to experience this game. This grouping is for a player who wishes to have every Open World realm available to them as well as every playable level. They may or may not be able to 100% complete all of the puzzles but they will have the ability to see everything. Here's everything you'll need for the goal of unlocking all the worlds and levels. You will need your Starter Kit for $100. You will need to get all six of the level packs for $30 a piece. This includes the Back to the Future, Portal 2, Simpsons, Doctor Who, Ghostbusters, and Midway Arcade. Back to the Future, Portal 2, and Simpsons were available at launch. Doctor Who will be available in November 2015. Ghostbusters will be available in January of 2016, and Midway Arcade will be available in March of 2016. This will (eventually) total to $180. 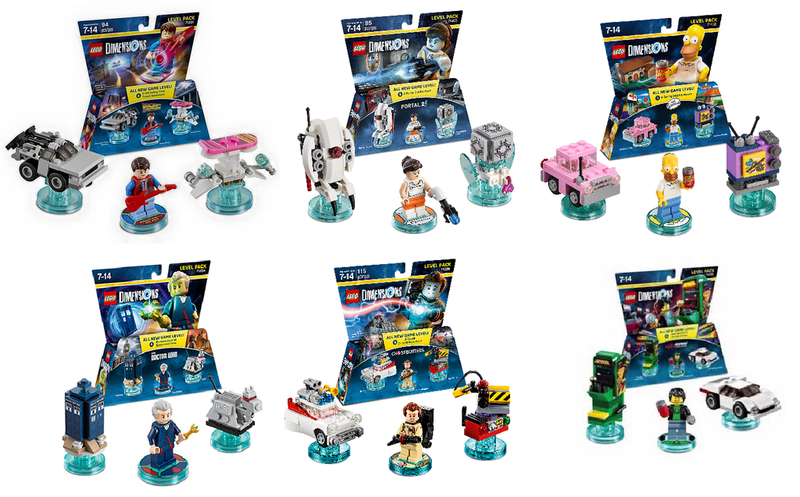 You will need both the Scooby Doo and Jurassic World Team Sets for $25 a piece. Both available day of launch. This will total $50. 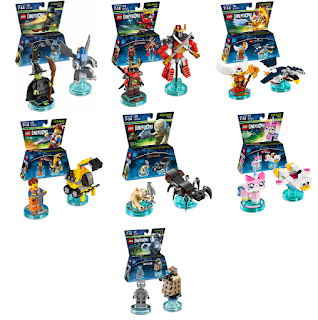 Lastly you will need the Wicked Witch Fun Pack, At least one of the six Ninjago series Fun Packs, and at least one of the three Chima series fun packs at $15 per set. This would total $45. Buying these will give you access to every single Open World and level that the game has. Yes you'll be waiting awhile for some of them such as Peter Venkman and the Midway Arcade Gamer, but this will ensure that every world can be accessed. It will cost you around $375 total. That's fairly pricy but it's also money spread out over several months. Not all of the Ninjago series are available right now so if you spread his purchase out with others coming later you're giving yourself time to save up for more. Now there will still be a couple of puzzles that you won't be able to complete with this set but this will allow you to do most of what this game offers. UPDATE - Upon exploring some of the worlds more it seems as though you will also be needing Aquaman as he is the only one who can solve certain puzzles. While this grouping will set you back around $450 total thus far (which is a flipping lot of money) but again parts of this are spread from now till March 2016. This will allow you to access and complete any puzzle that the game will give you. You should be able to 100% complete the game with only these characters. Now obviously you'll need the Starter Kit to play the game, The level packs for the levels and worlds they unlock, the Scooby and Jurassic World team packs for their open world. Then that leaves us with the fun packs and why I have chosen those particular ones. 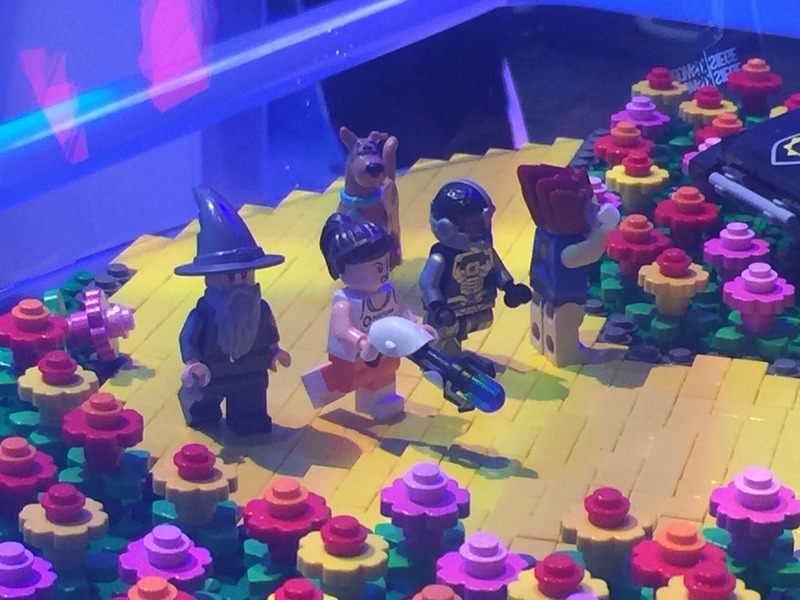 Wicked Witch is the only Wizard of Oz set so you need her to get into the Open Oz World. I chose Nya for the Ninjago set because she was obtainable at launch, will get you access to the Ninjago World as well as any puzzle needing Spinjitzu. 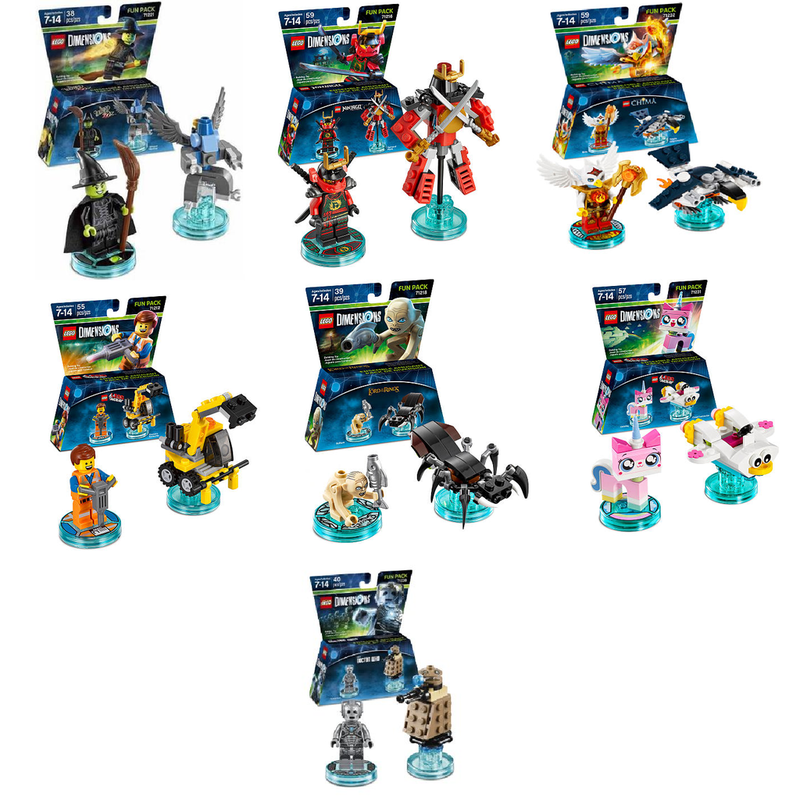 While the other two launch Ninjago have those as well, the Zane Fun Pack does not have the ability of Deflection, and the Jay Fun Pack is a Toys R Us exclusive. Though all three Chima characters give you the Chi ability and the access to Chima world, I chose Eris because she looks the most awesome! If you prefer Cragger the Crocodile or Laval the Lion feel free to get them. Emmett was chosen for his Drilling ability, an ability only few know. Since he was available at launch I picked him instead of someone like Bane. Gollum was chosen because of his Mini Access ability and his availability at launch (you could also go with Gimli if you prefer him for Mini Access). Unikitty is the only character that can solve the rainbow puzzles so she's a must. The Cyberman will give you drones and is the only character with X-Ray vision. Aquaman will give you the ability to solve certain water pool puzzles. As a side note, Superman is the only one with Freeze Breath while Wonder Woman is the only one with Invincibility. I'm not sure how much of that is going to be needed so I didn't include them but it's worth noting. If you were confused about the content provided and didn't want to spent more than you had to for what you wanted to do I hope this helped you out. Happy building/playing and remember... Everything is awesome!! !